Is your current instrument producing exactly the sound you’ve been working so hard for? Would your students make swifter progress if their string instruments weren’t holding them back? With scholarships, careers and thunderous applause on the line, your choice of instrument could be the most important decision you make this year. Choose an instrument that was born to make musicians sound better, a Prodigy instrument. Prodigy string instruments are created with one overriding goal: to take talented student musicians to their next level of performance. Our instruments are individually crafted by hand to exact specifications. They are specifically designed and set up to help you play your best. We travelled the world to find the woods and hardware that give a Prodigy instrument a clear rich sound. This is a sound that will impress everyone who hears it. The first thing you’ll notice when you pick up a Prodigy instrument is how enchantingly playable it is. Each one is carefully designed to be a joy to play. Perhaps the most important step of this process is the final one, the set-up. This is done with great attention to detail, in order to make a Prodigy instrument ready to play, straight out of the box. You will find your Prodigy instrument natural to play with little or no adjustment . Simply tune it, and begin your best performance to date. You’ll find Prodigy instruments produce a strong, pleasing sound with less effort than you’re used to. Whether performing solo, or as part of the orchestra, a Prodigy performer will be heard right to the back of the concert hall. The instrument produces a broad, full sound, which is not easily overcome by other, more temperamental instruments. Prodigy musicians don’t have to struggle to get the tone they want. So the student can focus more on dynamics and expression and less on persuading the instrument to deliver a pleasant sound. Fractional sizing means students can concentrate on the music. 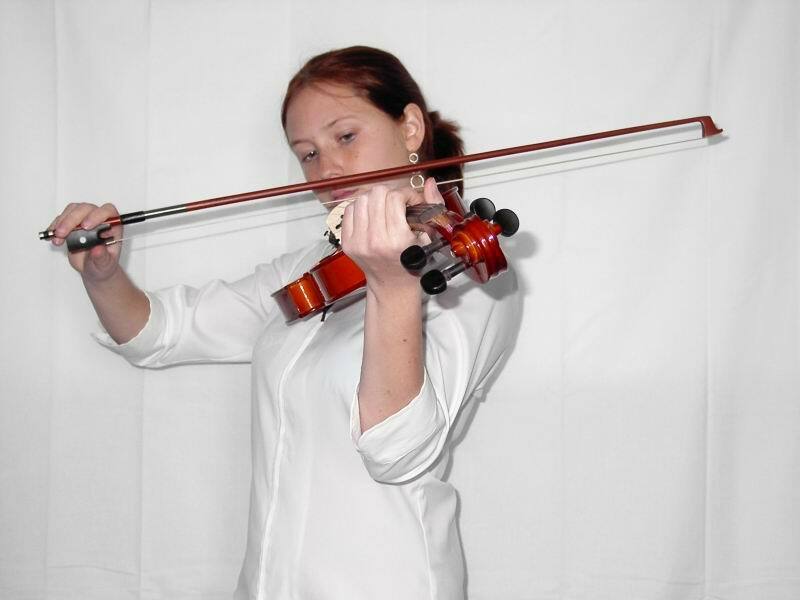 No stretching fingers during difficult passages, or struggling with an instrument that’s too large or too small. Prodigy sizing allows students to make the transition to a larger instrument in more manageable steps. 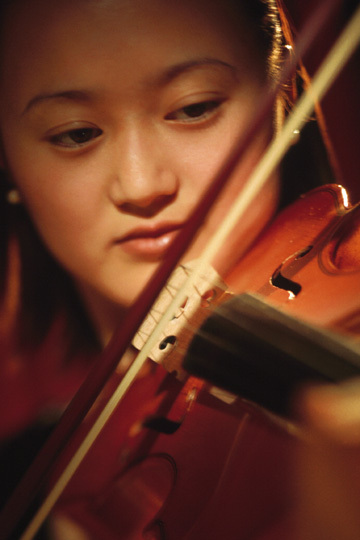 Having the appropriate sized instrument allows students to progress at a more rapid pace. The size of the instrument will no longer hold the student back. Prodigy instruments are hand made at every stage of the process, ensuring the highest degree of quality control. Everything from the beautiful flamed maple to the exquisite hardware is chosen to make you sound your best. The wood that Prodigy uses to produce its signature sound is found naturally in the Far East. Prodigy allows you to own a superior hand-made instrument at a price that’s lower than many European models. See why Prodigy instruments are equal to, if not superior to their European counterparts. What are performers saying about Prodigy Instruments? We’re passionate about helping talented musicians deliver powerful performances. But it’s fair to want an objective opinion. Read what teachers and performers are saying about Prodigy.